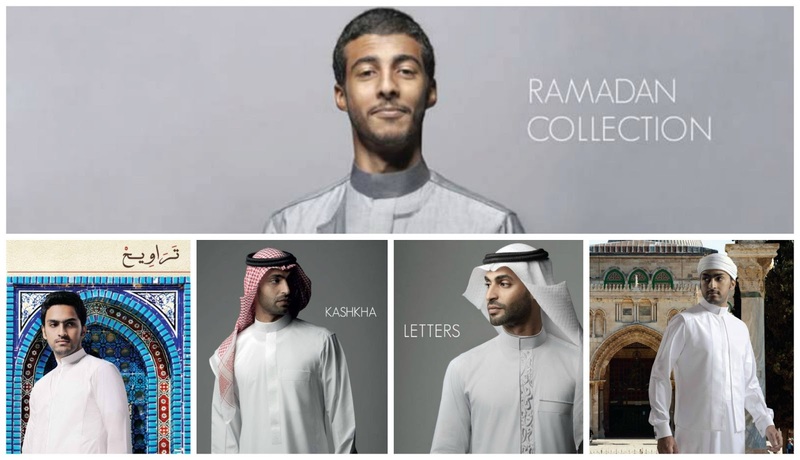 Special | Lomar Ramadan Collection & What Women Can Get From Lomar Accessories. 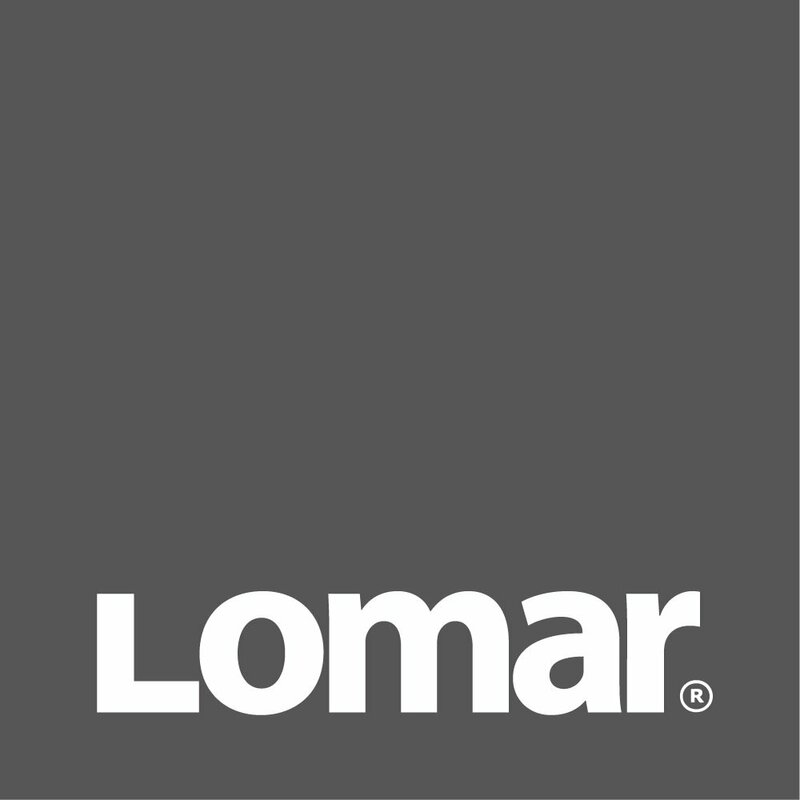 Lomar is more than a store that you can get the best Thobe from, it also takes care of accessories which lets face it is what some of us ladies love to use sometimes, wither its your father, your brother or your husband, women always borrowed and never returned something from men's closets.. Now we will be your guide to the modern Arab man's closet, Lomar's SS2013 collection is full of wonderful accessories which you can add to your daily wear very easily! Besht is one of our favorite gulf pieces, the gold/silver embroidery and the light material makes it simple and very glamorous so if you are a fan of it like us you'll probably love Royal Vest by Lomar. 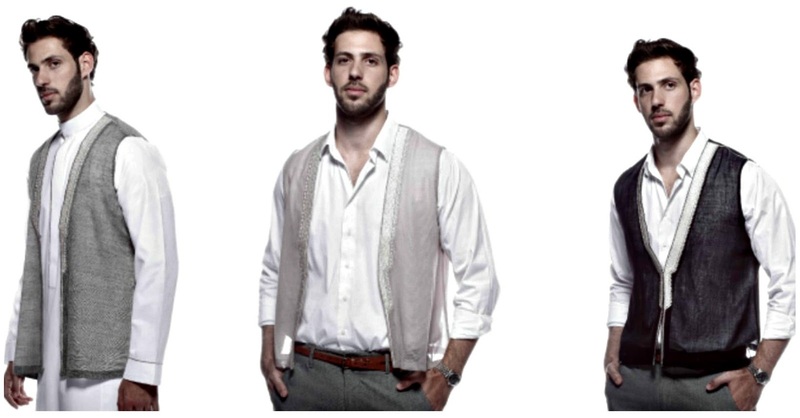 This vest can be a perfect add-on to your wardrobe, since it's made with the same material and have the same embroidery style of besht plus has the advantage of being shorter which helps you to add it easily on a dress for a chic look, or you can style it with tank and regular jeans for a simple daily look. In case the vest wasn't your favorite item but you like the besht effect then Royal Shawl by Lomar should be perfect for you as you can use it over your clothes wither its a skirt, a shirt or an abaya you'll always get that wow factor! 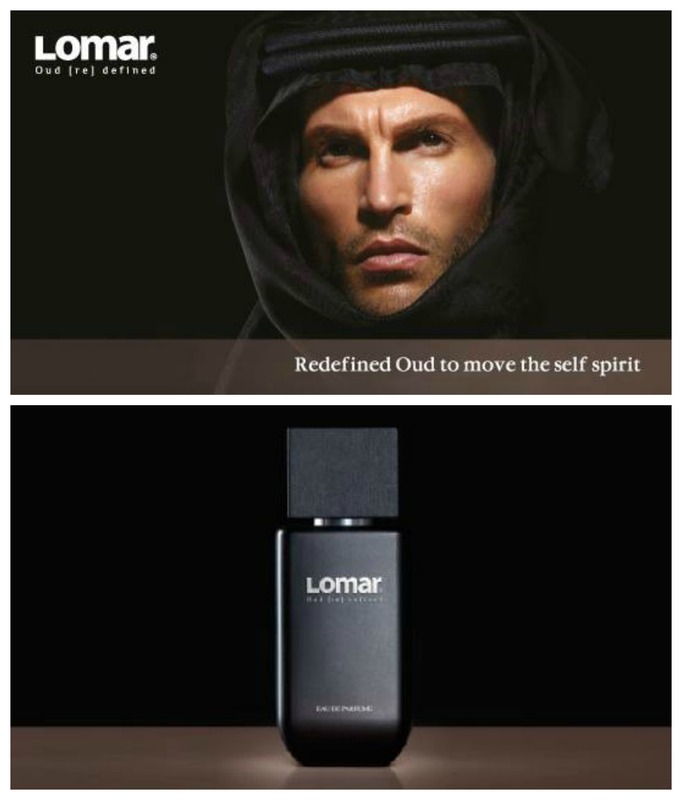 Last but definitely not least, Lomar Oud is a great add on to your perfume collection its the perfect mix between Arabian wood, Sandal wood, citrus oil and white musk. This perfume can be used day and night, I would recommend it as a gift for sure. 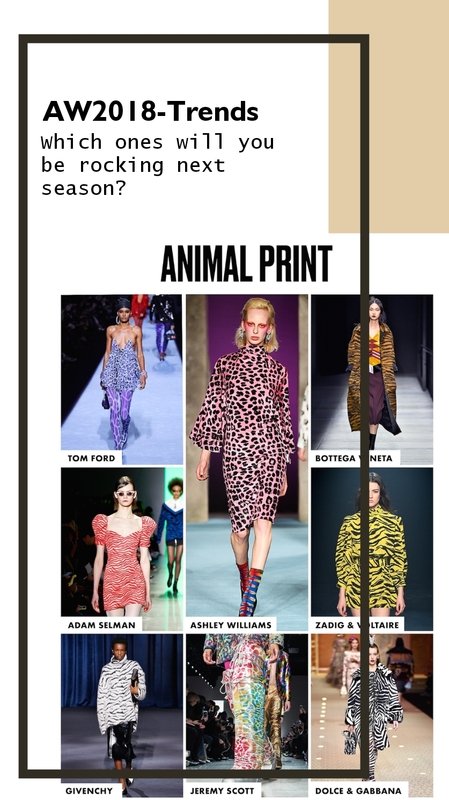 In Other news Lomar just launched their Ramadan collection which is full of new designs, check them out below.